Big Red’s Trident TSM (40 input, 32 monitor, 24 bus) was hand built in England and first belonged to Jose Feliciano. Shortly thereafter it became the centerpiece for San Francisco’s legendary recording studio: The Automatt. 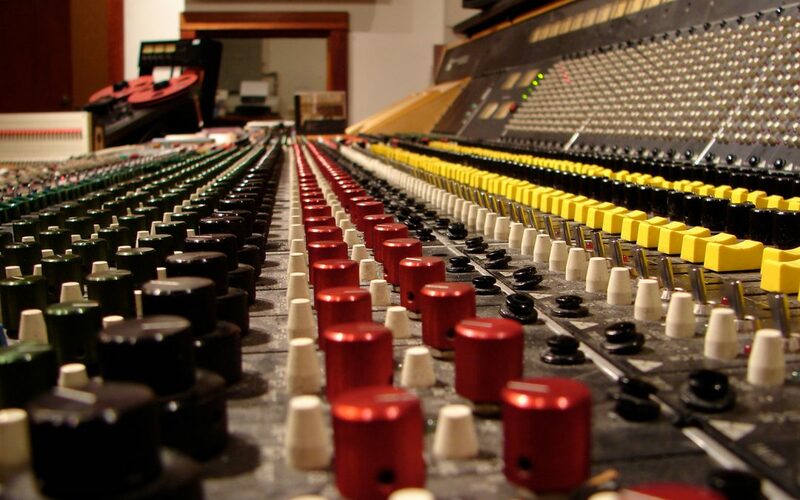 With David Rubinson, Fred Catero and the gang , it was used on countless Gold and Platinum records including those by Santana, Herbie Hancock, The Pointer Sisters, Journey, Con Funk Shun, Jefferson Starship, Sister Sledge and many more. Later, it migrated a few miles north to Tarpan Studios where Narada Michael Walden made hit after hit (Aretha Franklin, Whitney Houston, Mariah Carey et al.) on it. The sound is big, warm and very analog. It was meticulously maintained by Doc Shaffer in the bay area and was commissioned at Big Red Studio May, 2000.